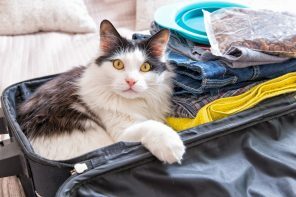 Should you pack a litter box for camping? 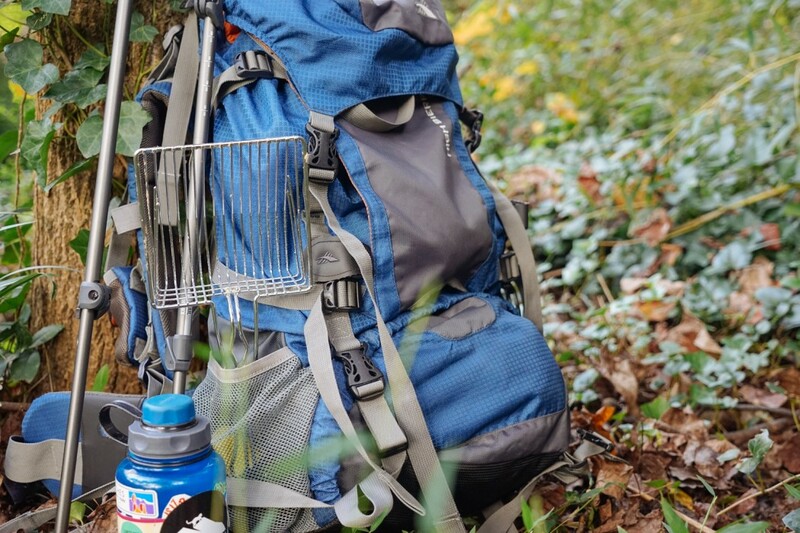 When you head out for a day hike or a night in the woods, you know to bring along a few items to do your “business” — namely that trusty trowel. But what about your cat? 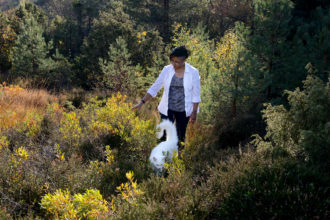 Can he just go in woods? Do you need to pick up his waste? 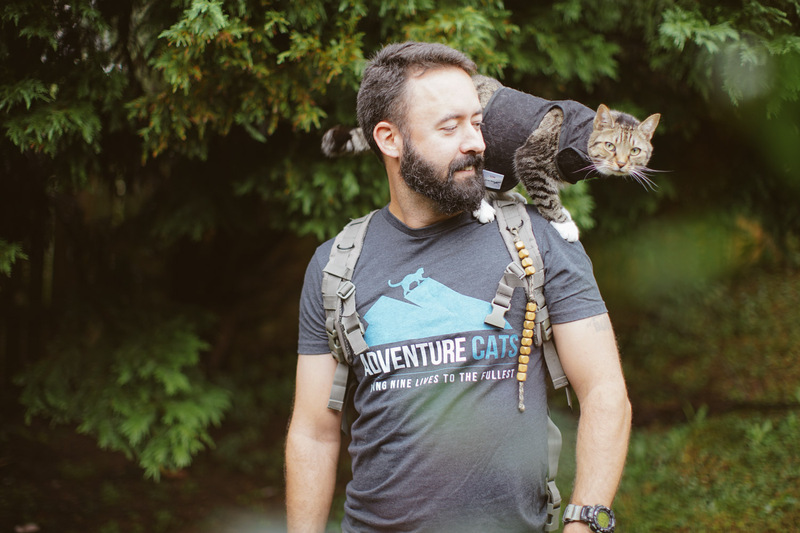 Do you have to hike with a litter box in tow? Well, it depends. 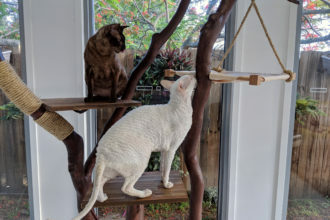 We spoke with several adventure-cat owners to get the dirt on going in the dirt, and we have numerous suggestions for how you can keep your kitty comfortable in the great outdoors. 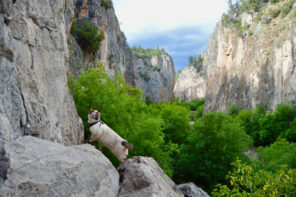 Your cat may have no problem learning to use the bathroom along the trail; however, we recommend abiding by the Leave No Trace principle and picking up after your pet just like you would if you were hiking or camping with a dog. Cat feces can contain Toxoplasma gondii, a protozoan parasite that can infect any warm-blooded species. T. gondii has been linked to several health issues and can be particularly harmful to pregnant women. 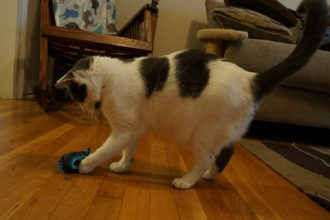 Think your kitty would prefer all the comforts of home even in the great outdoors? No problem. 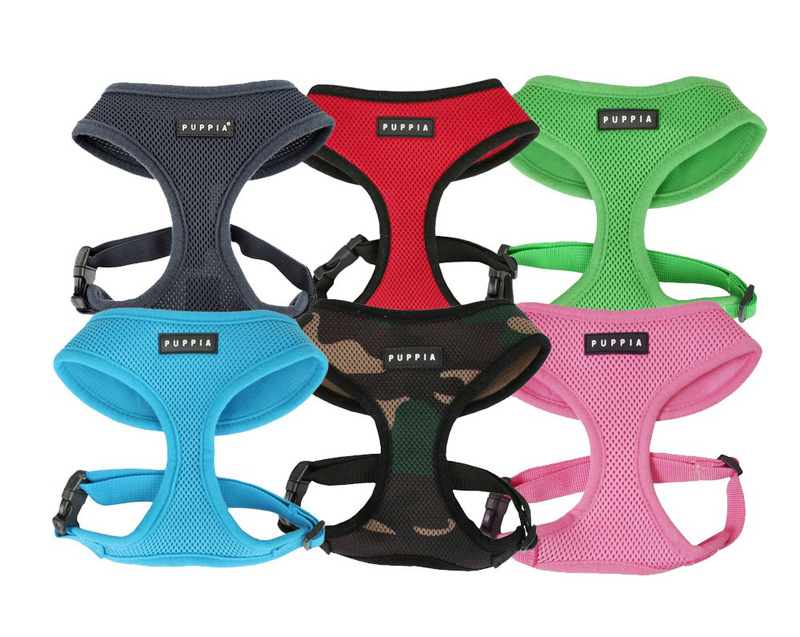 There are numerous options available for lightweight and collapsible reusable litter boxes, as well as disposable, biodegradable ones. 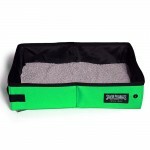 The Green Pet Shop offers the Kat Pak for $19.99. 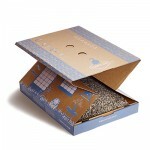 Made from recycled paper, it’s 100% biodegradable and folds into an easily packable size. 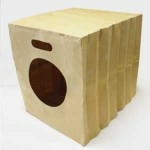 For European adventure cats, there’s the stylish Poopy Cat litter box, which folds small and biodegrades, for €29.95. 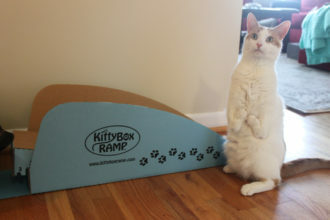 There are also many foldable, reusable litter boxes available that are water tight to avoid any unfortunate accidents, such as the Sturdi Products litter box for sale on Amazon for $21.99. Is there an outdoor litter box you love? 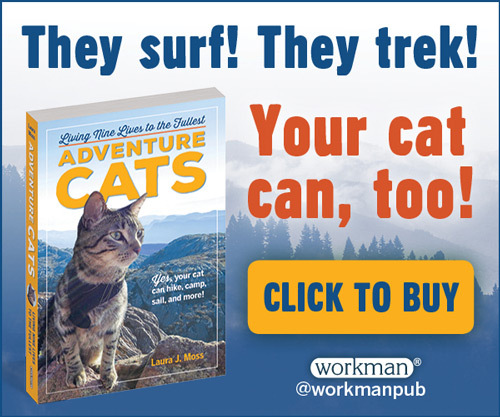 Have any advice for adventure-cat owners? Let us know in the comments. 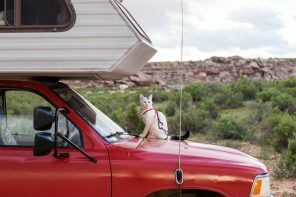 Any suggestions on the best cat litter to use if you’re taking your cat camping? I’m imagining him getting regular cat litter all over the tent at night and wonder if people find using larger pellets (like Yesterday’s News or something similar) works better. Ino a tent, I use newspaper to create a backslash on 2 sides of the litter box, a mat from Dollar Tree & Handbrush/dustpan. We have transitioned to primarily hammock camping – he just lets me know he needs to go, slap the harness/leash on him at night and he does his business. It’s best to use the regular litter your cat is accustomed to. Kitties are creatures of habit, so they may not use new litter that feels/smells too unfamiliar.